MOUNTAIN VIEW, Calif. — The small satellite field, which has enjoyed significant growth and investment in the last few years, will face new challenges this year demonstrating their business plans, with some expecting a shakeout in some parts of the sector. 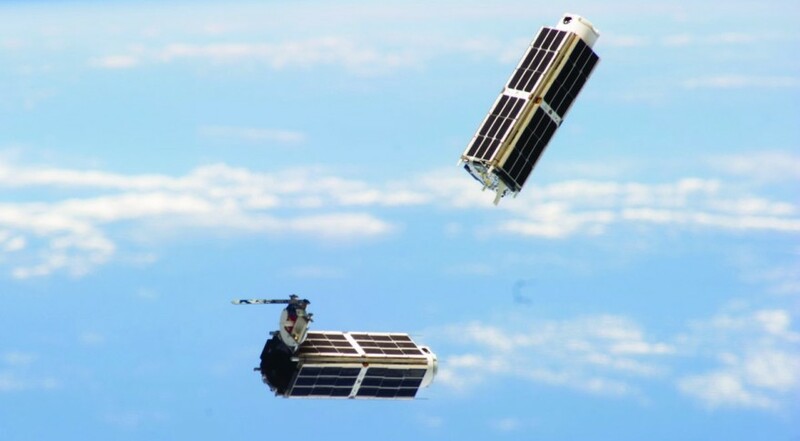 During a panel discussion at the SmallSat Symposium here Feb. 5, industry officials expressed general optimism about the field even while cautioning that some sectors, like small launch vehicles and some classes of smallsat constellations, could run into headwinds. “This is the year where companies will prove themselves or not, and inevitably, I think, we are going to see some failures associated with companies that maybe looked as if they were on a path to success,” said Carissa Christensen, chief executive of Bryce Space and Technology. “I think it will be probably about the same, but there is an opportunity for a rationalization,” said Melissa Farrell, vice president of commercial programs at Stellar Solutions. That could include increased merger and acquisition activity. A wild card, though, could be larger events, like the potential for the economy to go into recession or uncertainty about the U.K.’s impending exit from the European Union. “It has a broader economic impact because it slows everything down,” Martin said of the effect of a recession on the industry. In an audience poll, “sound business models” was considered by far the biggest challenge facing the industry this year, versus launch, regulatory, or other issues. Panelists agreed.